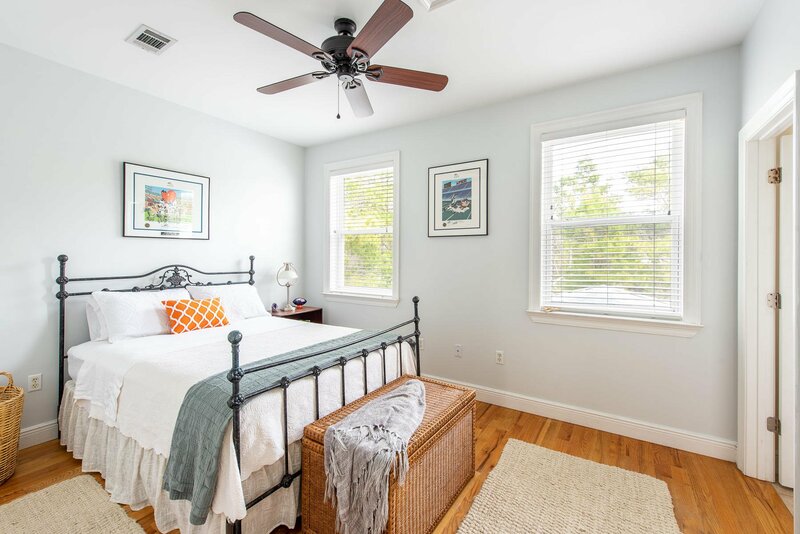 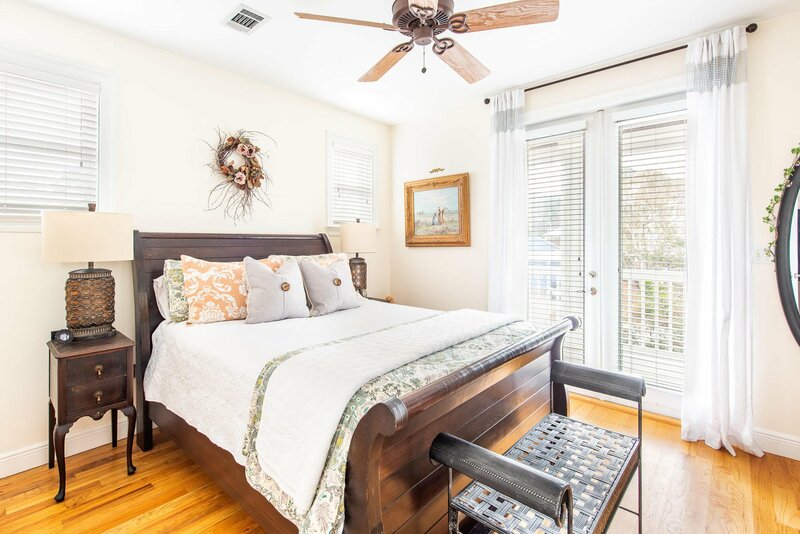 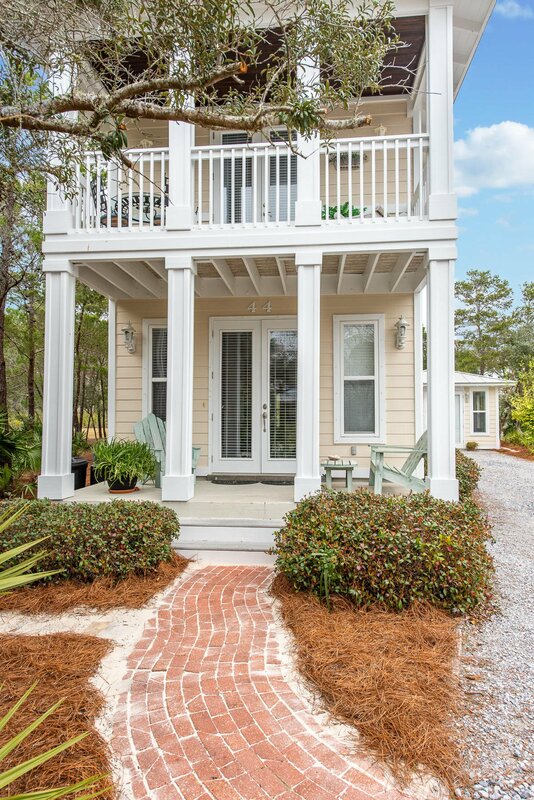 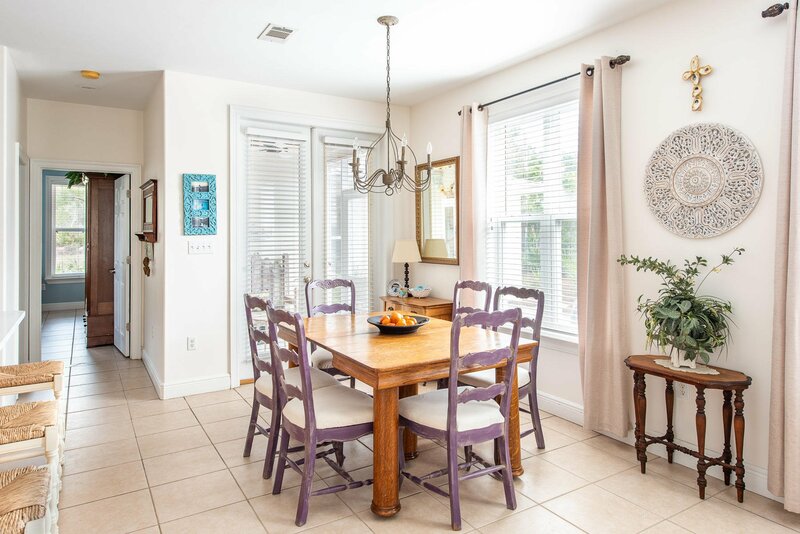 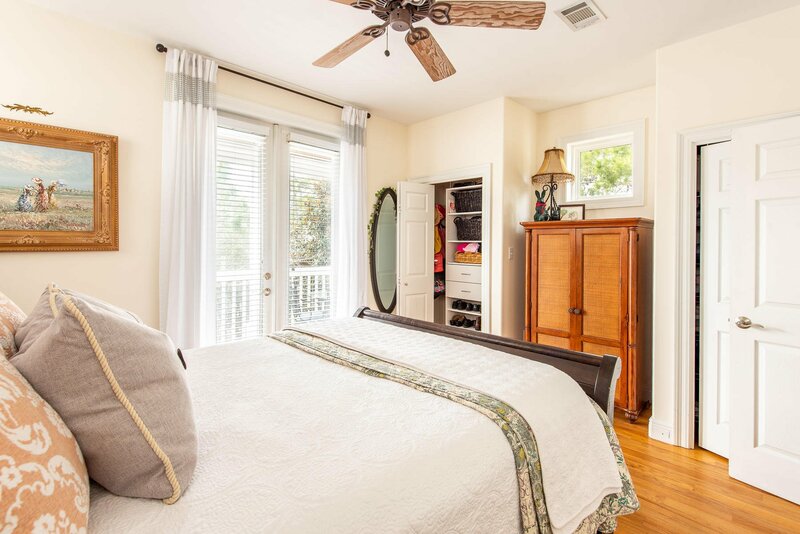 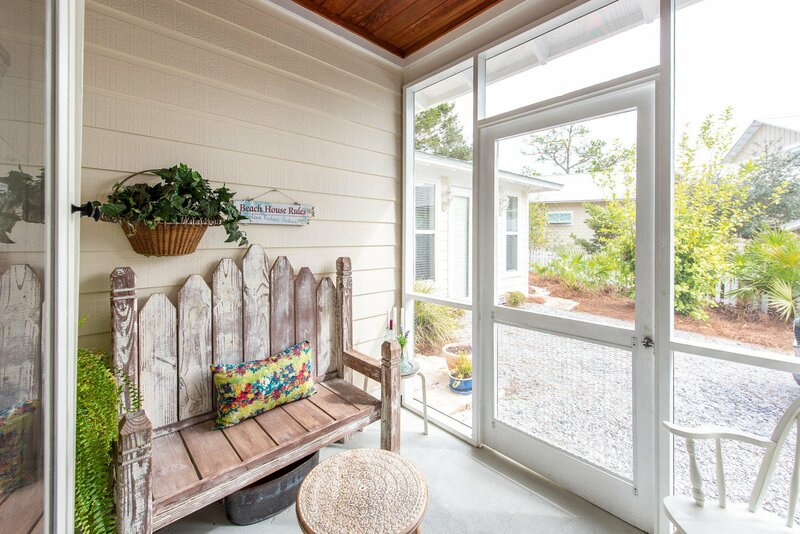 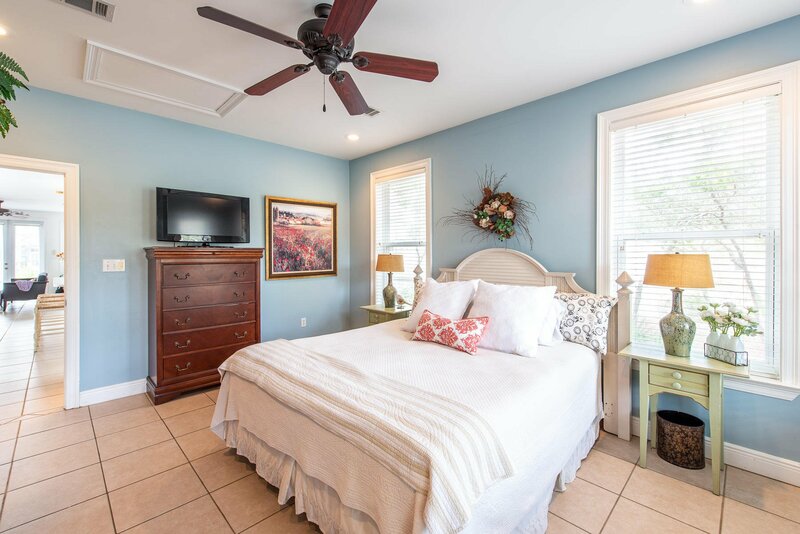 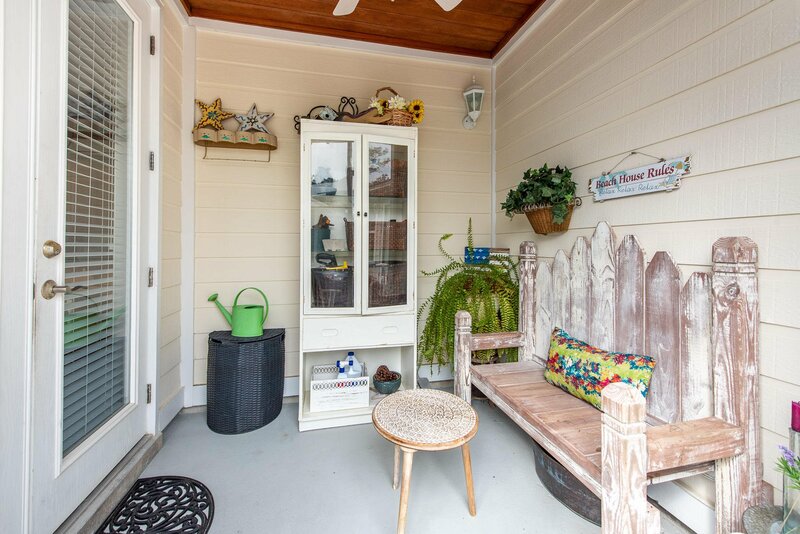 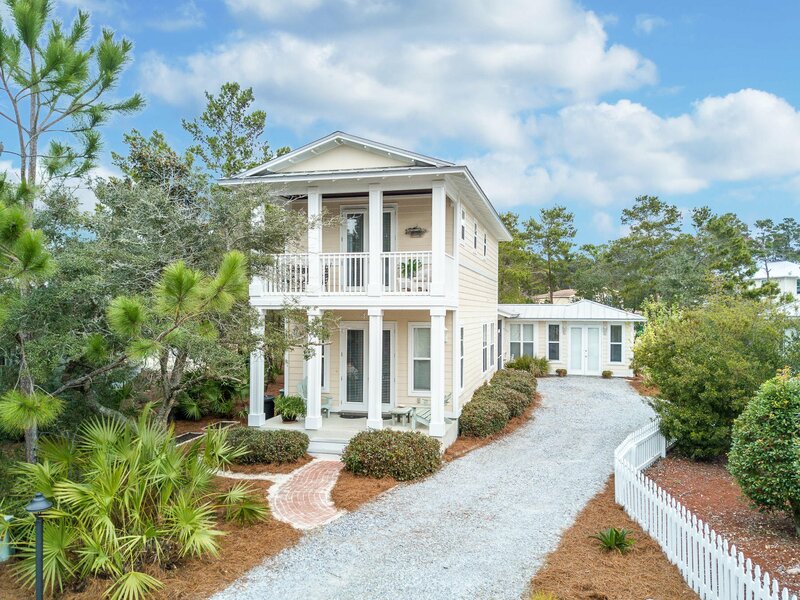 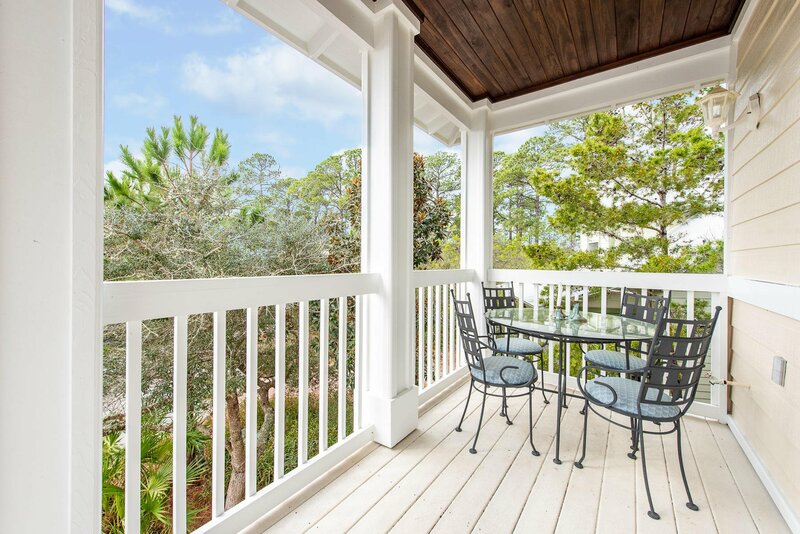 This charming Florida Cottage with it's inviting front porches is located in the heart of Seagrove just north of 30A. 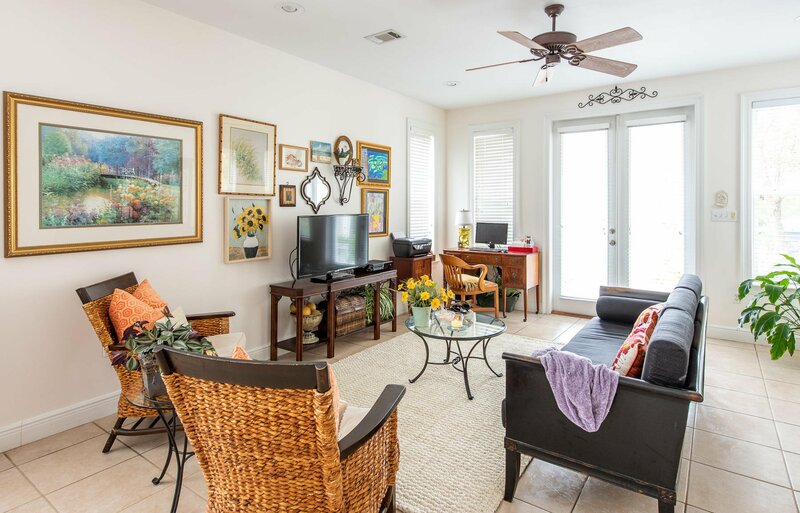 The neighborhood of Cassine Village offers on-site tennis courts, 2 pools, nature trails, and a community pond and garden. 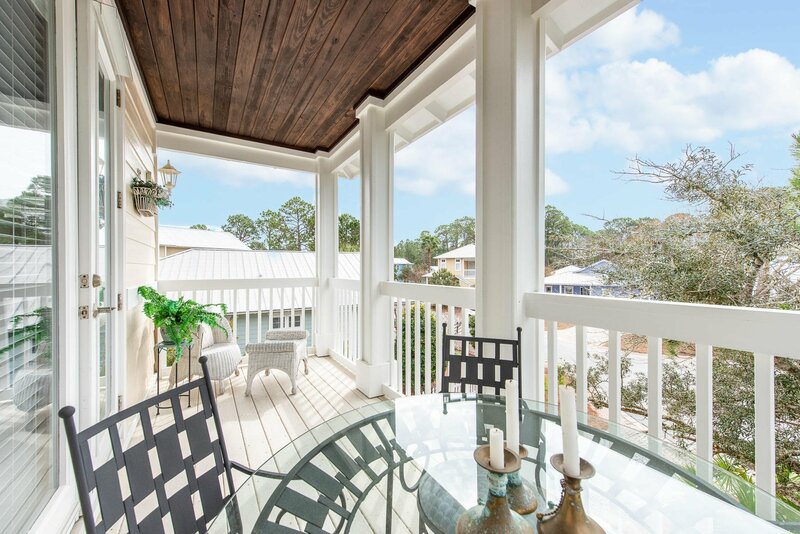 You can enjoy walkability to the beach, community pool and tennis, and many of the shops and dining of Seagrove. 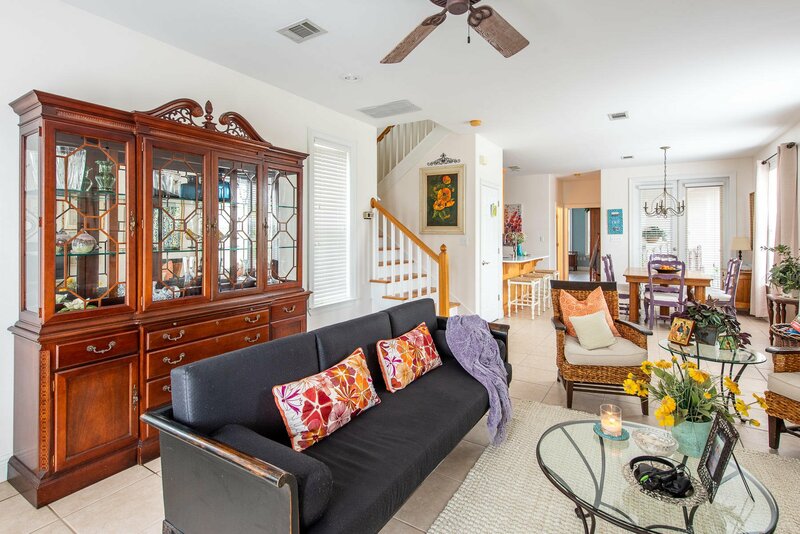 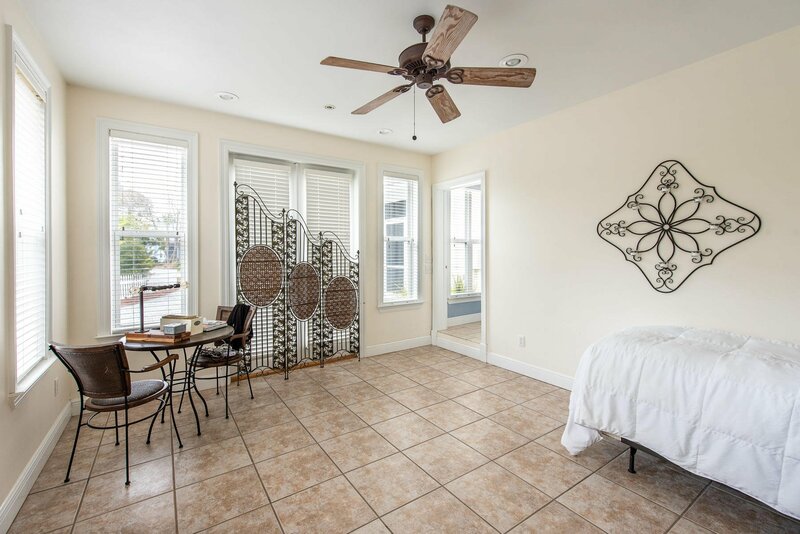 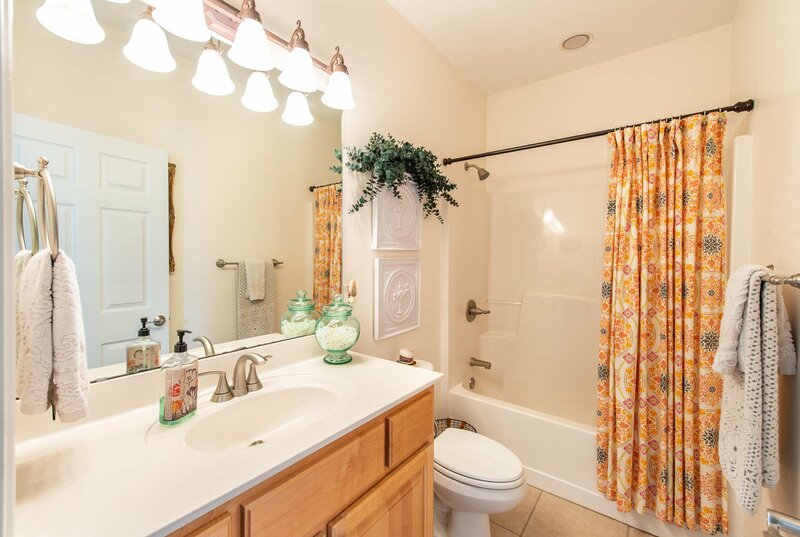 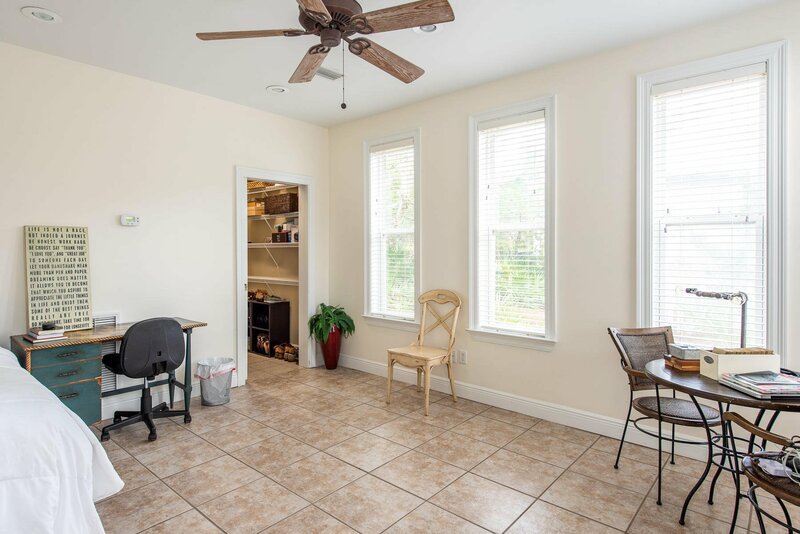 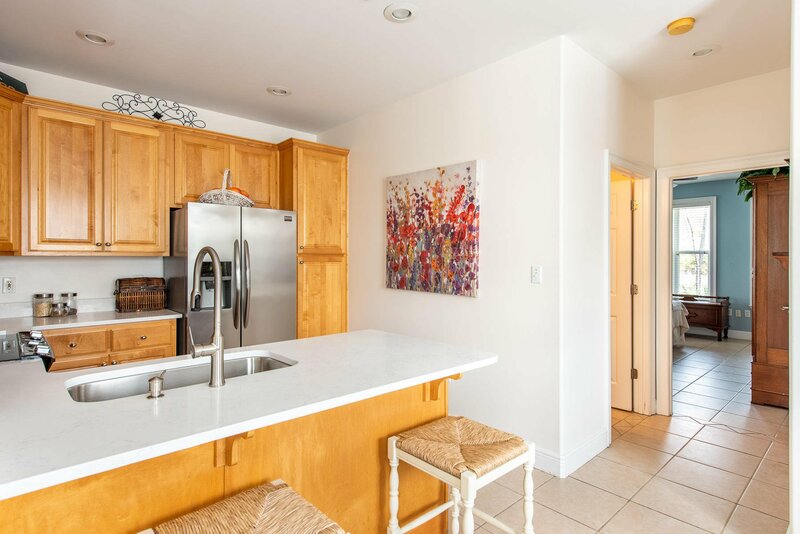 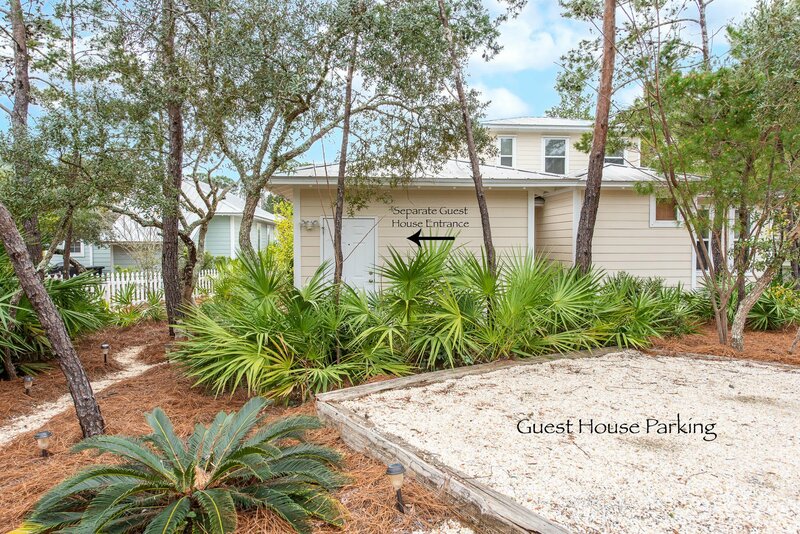 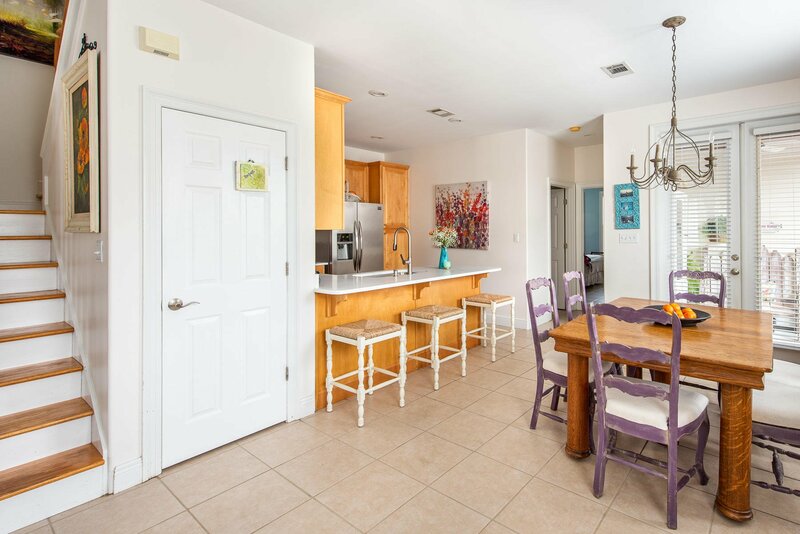 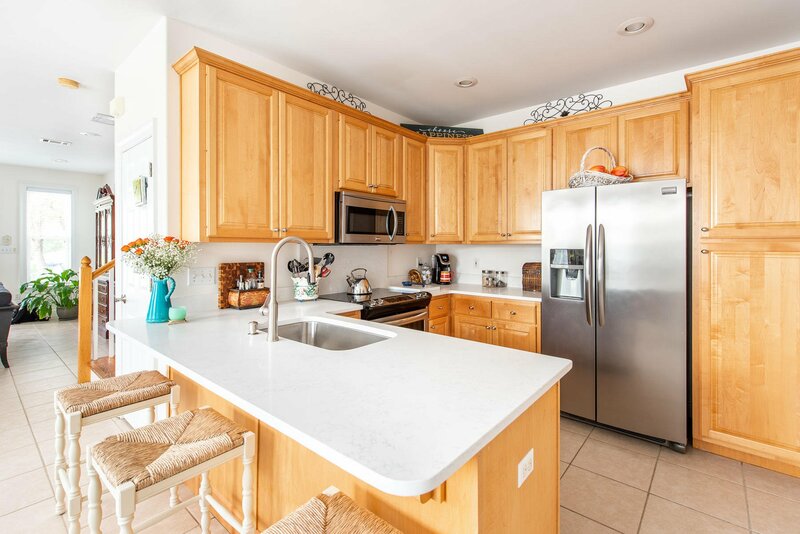 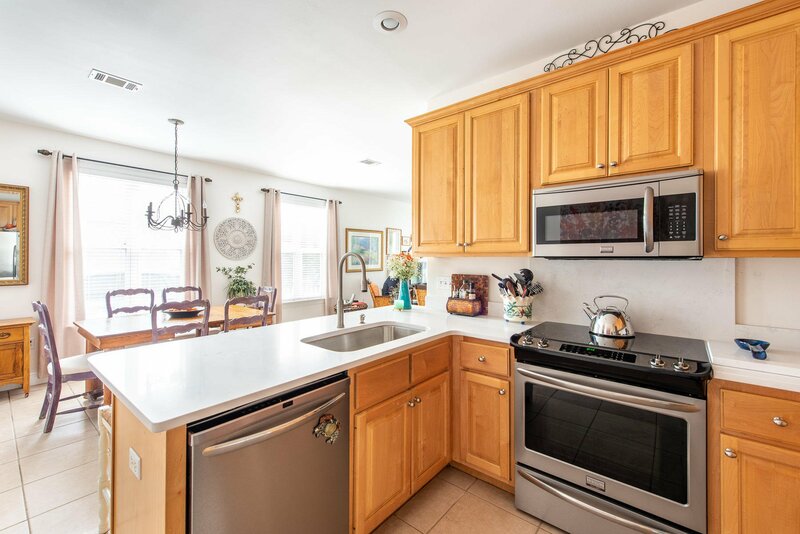 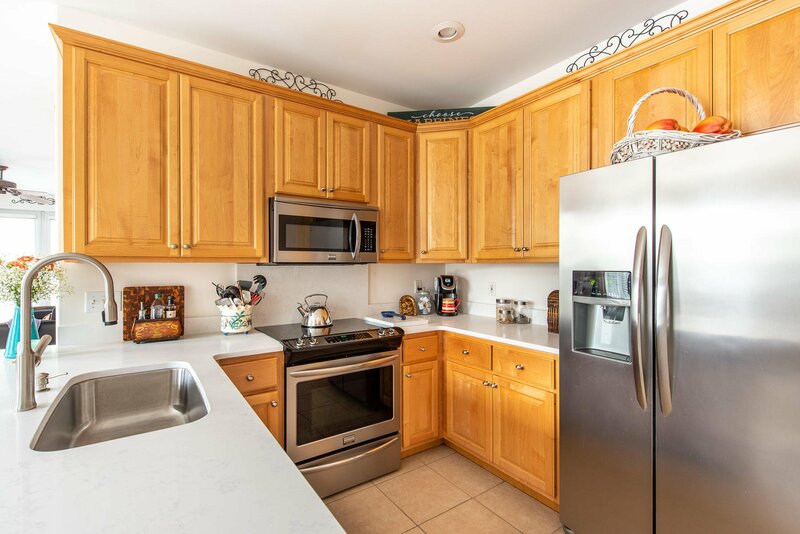 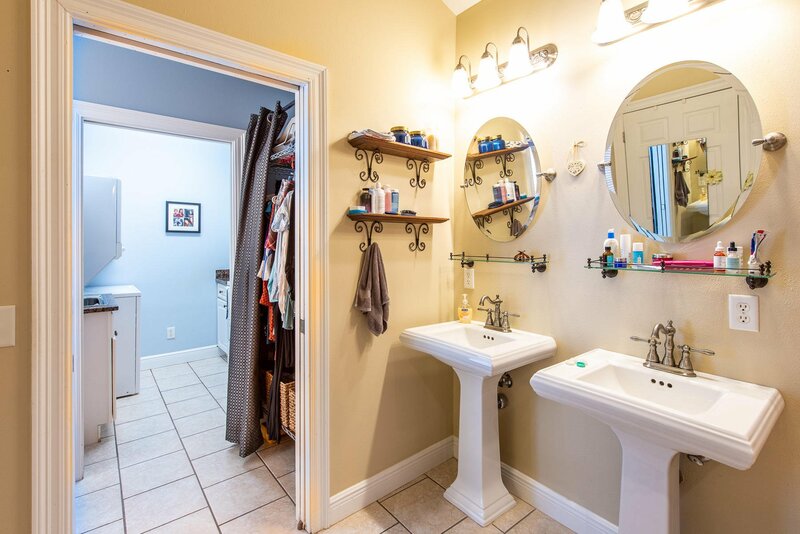 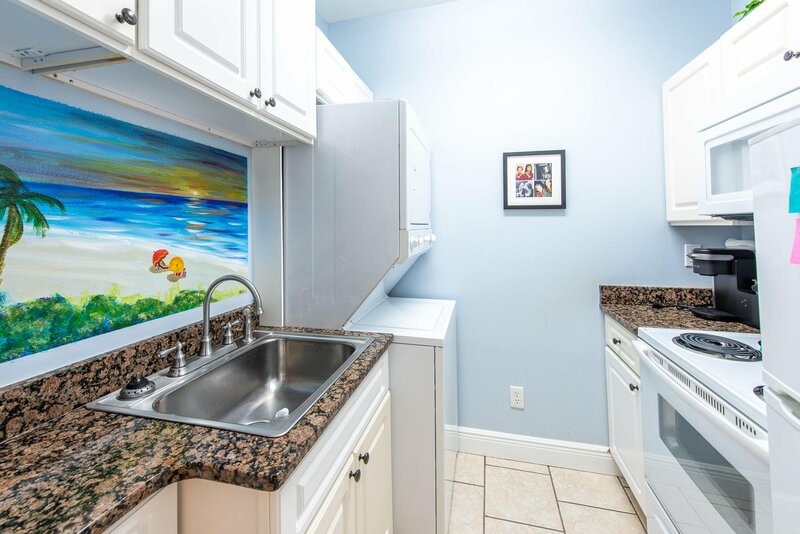 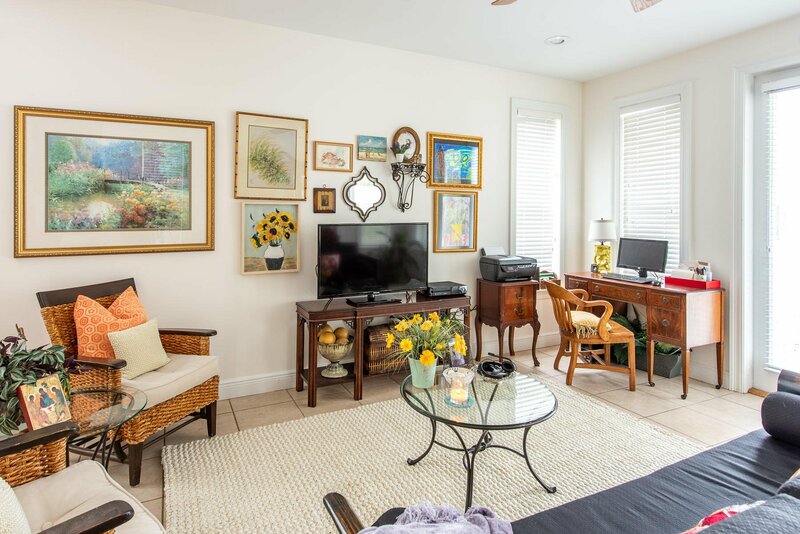 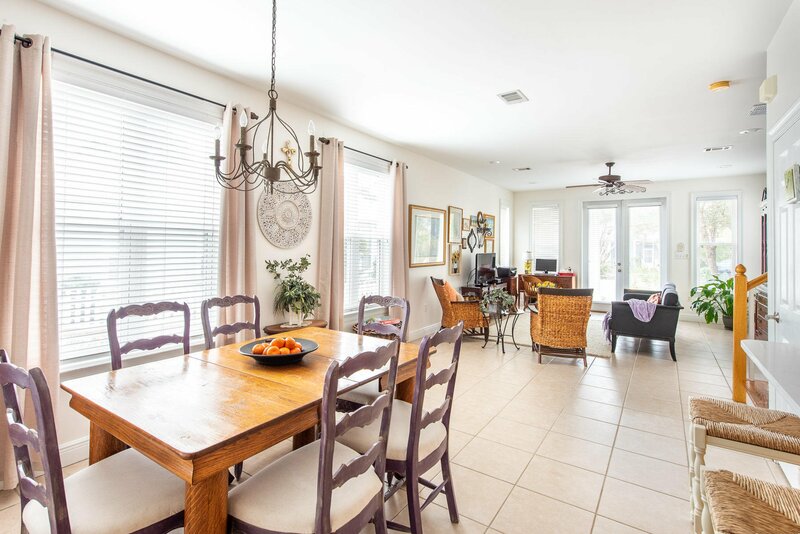 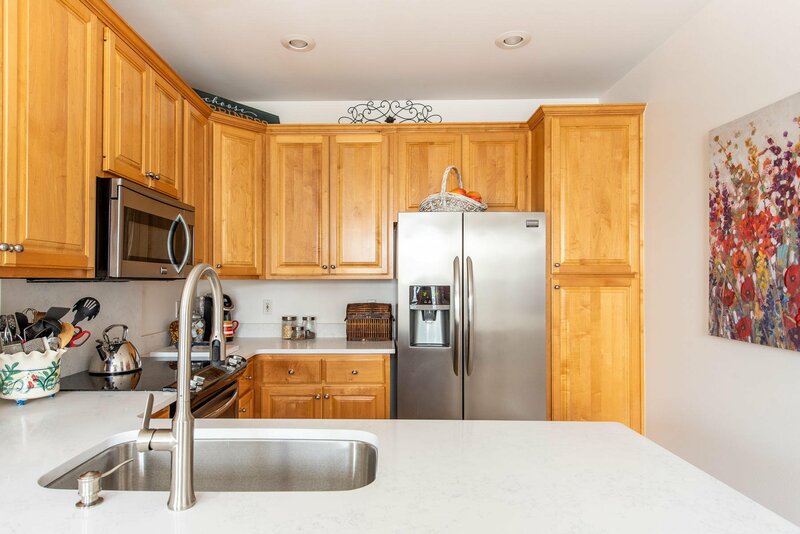 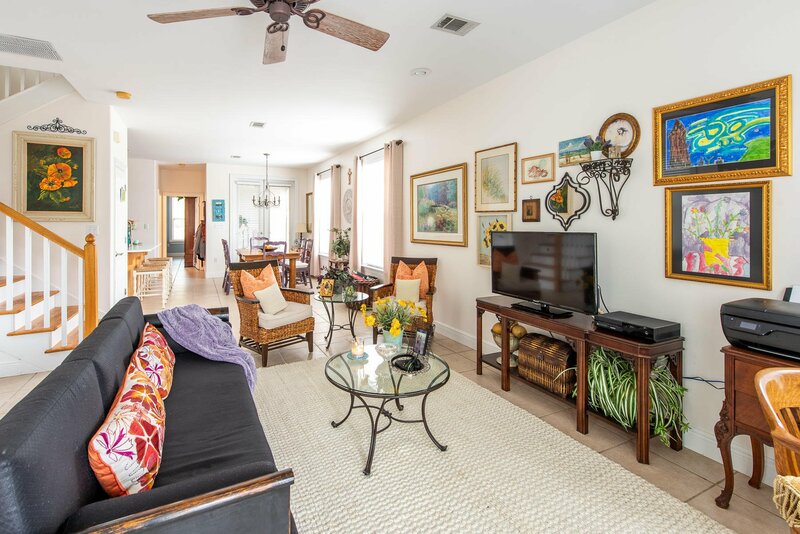 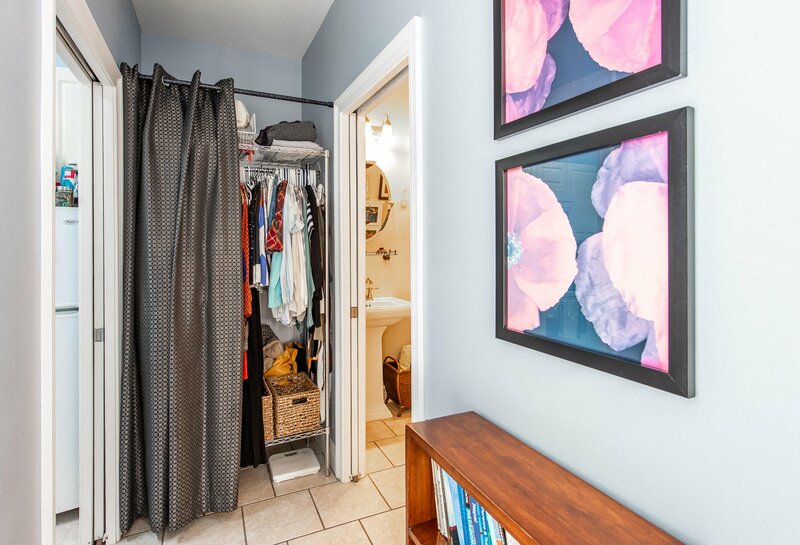 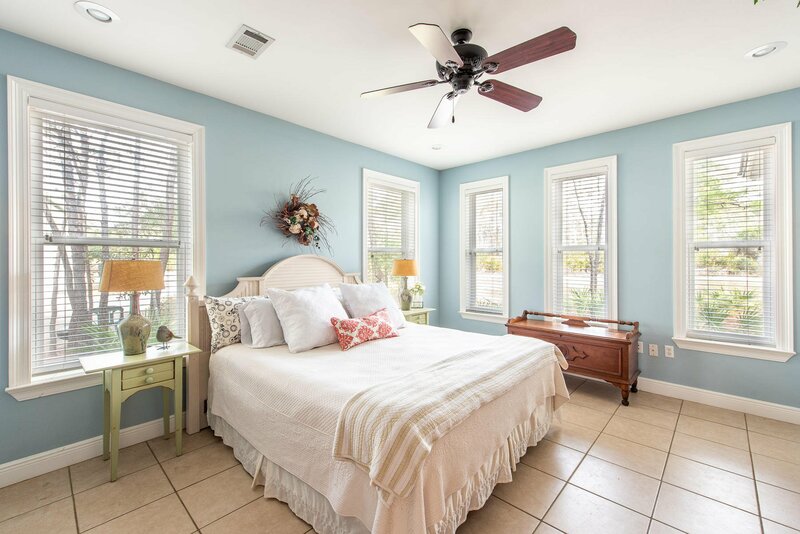 44 Palmetto Palm Ct has a main house, as well as a studio apartment that is currently rented through September 2019, so there is great income potential here as well! 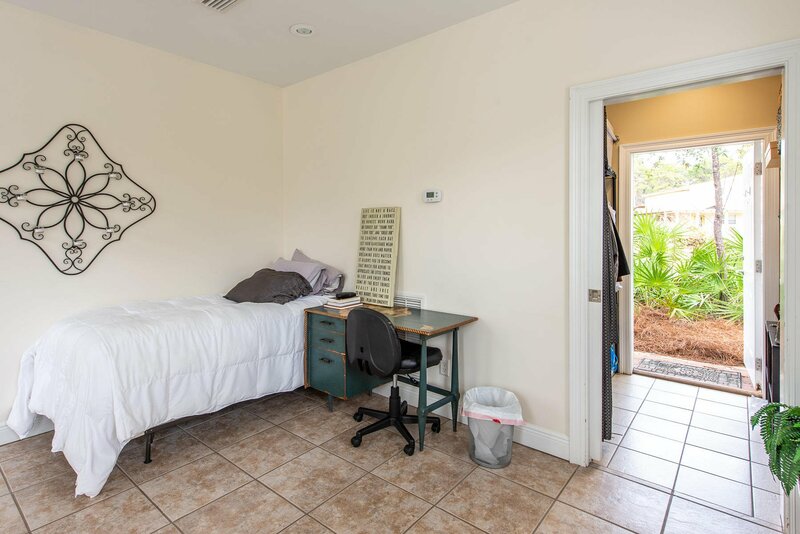 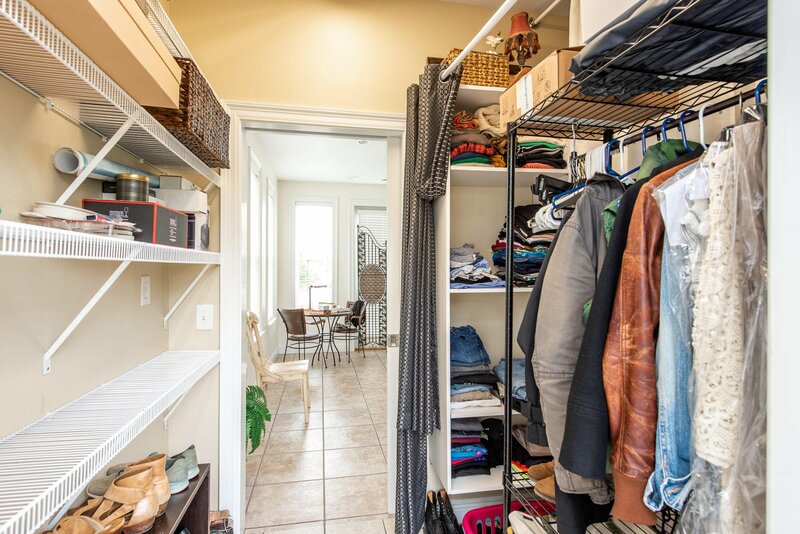 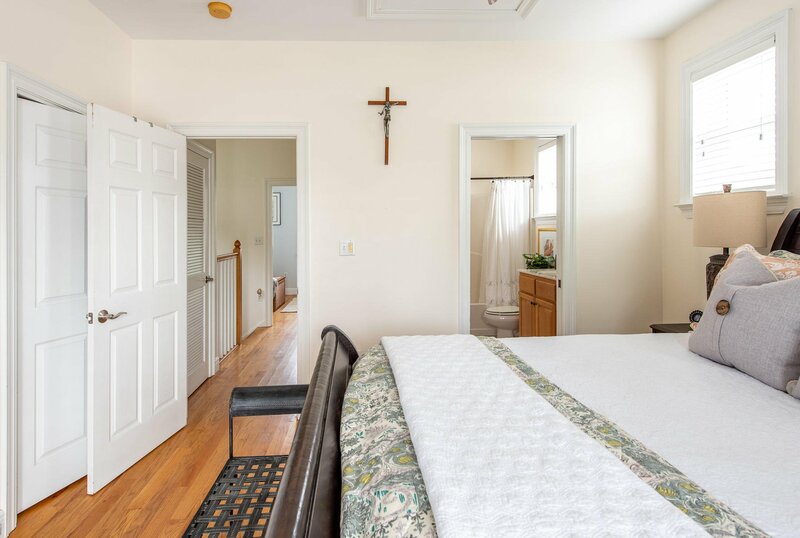 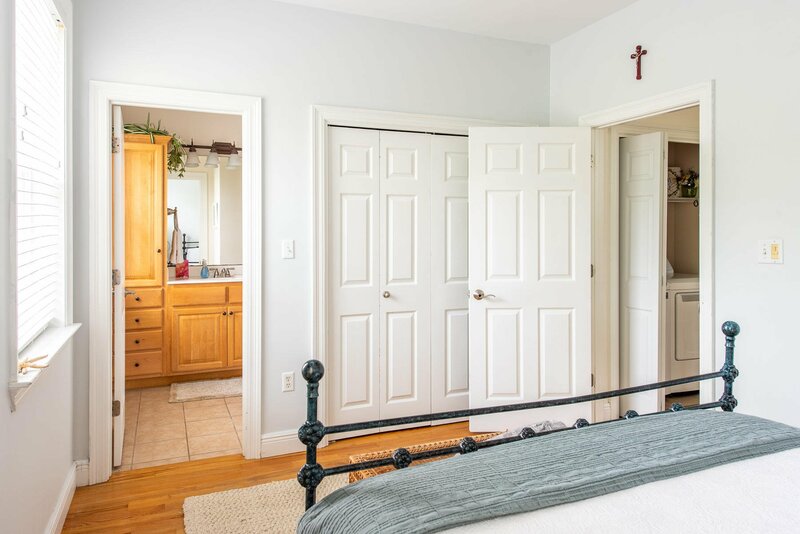 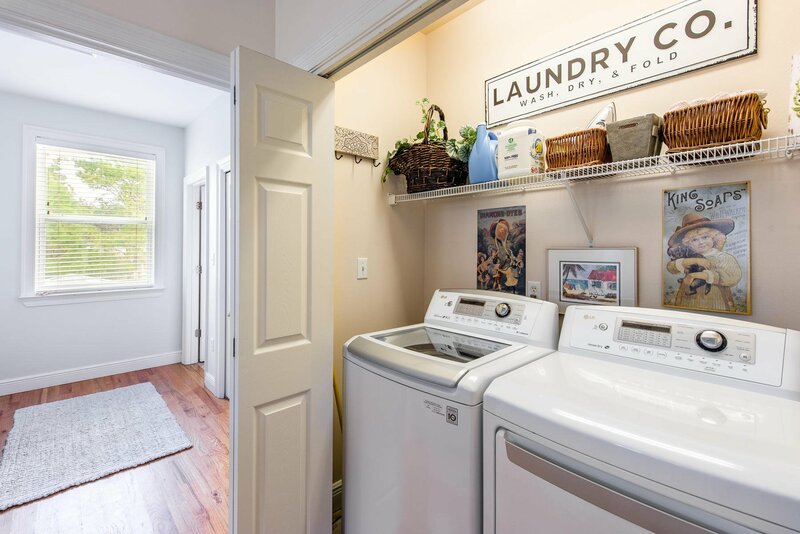 The studio apartment has a separate entrance and driveway with additional parking located behind the home. 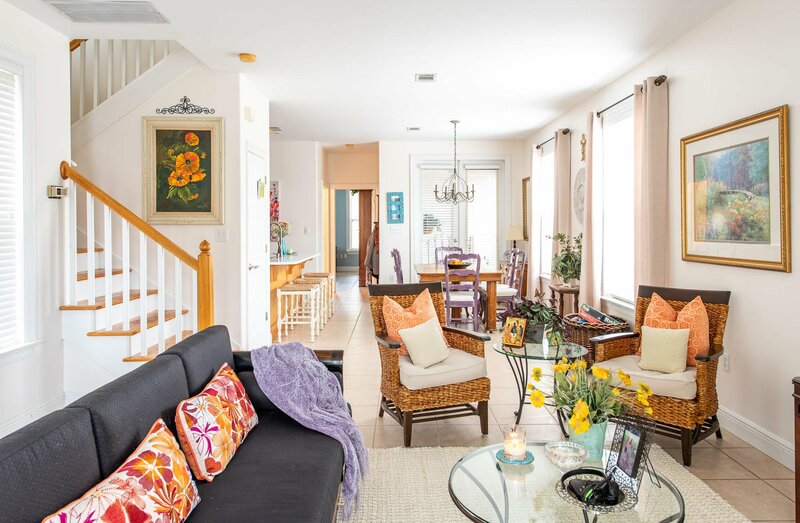 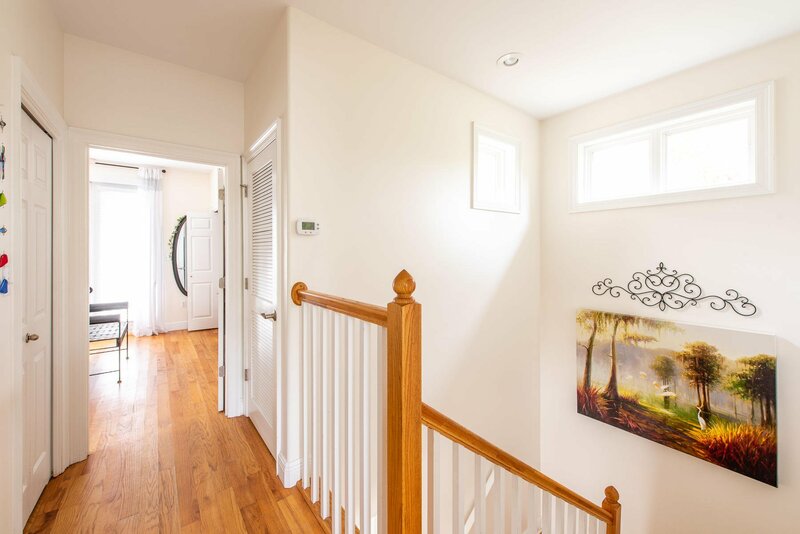 The main house offers an open concept living area and 2 masters, one on the main level and one upstairs. 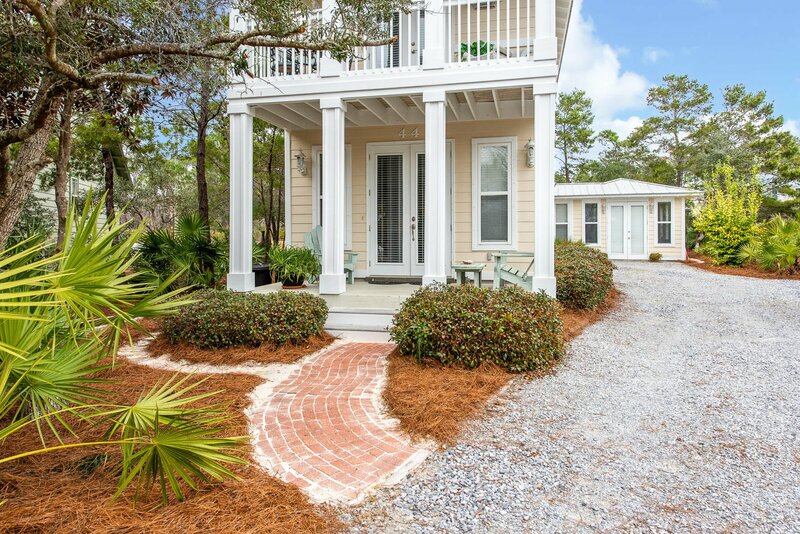 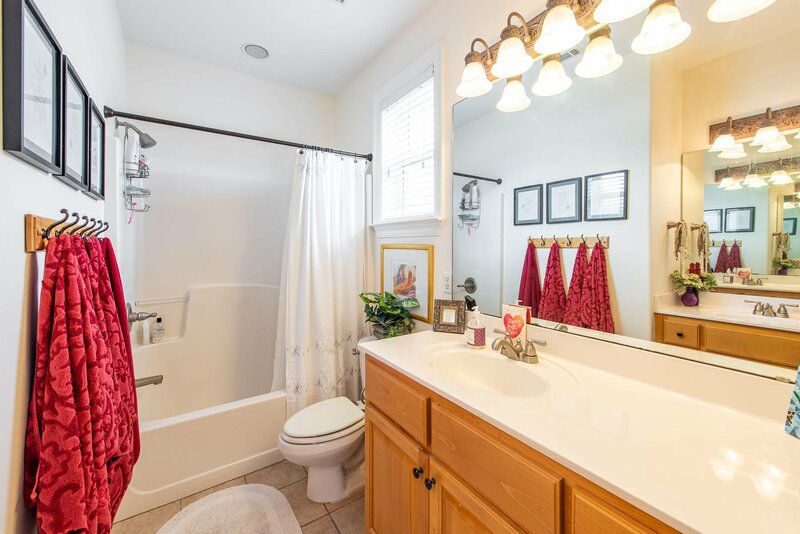 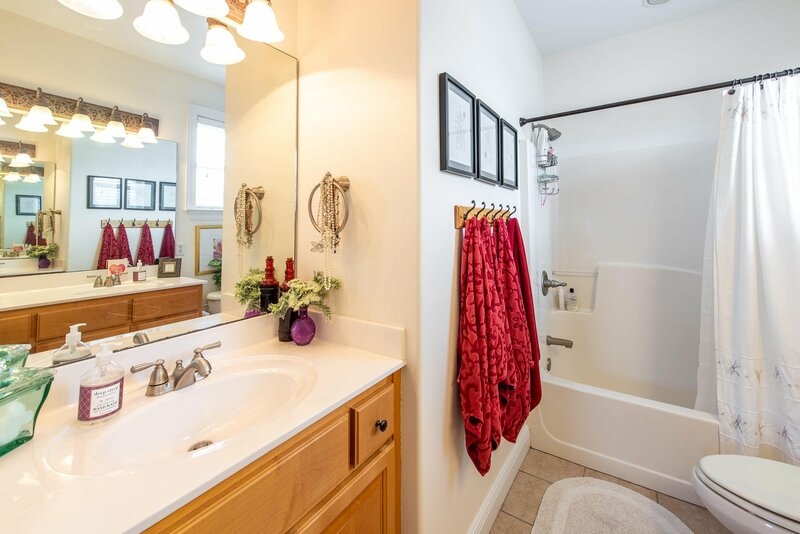 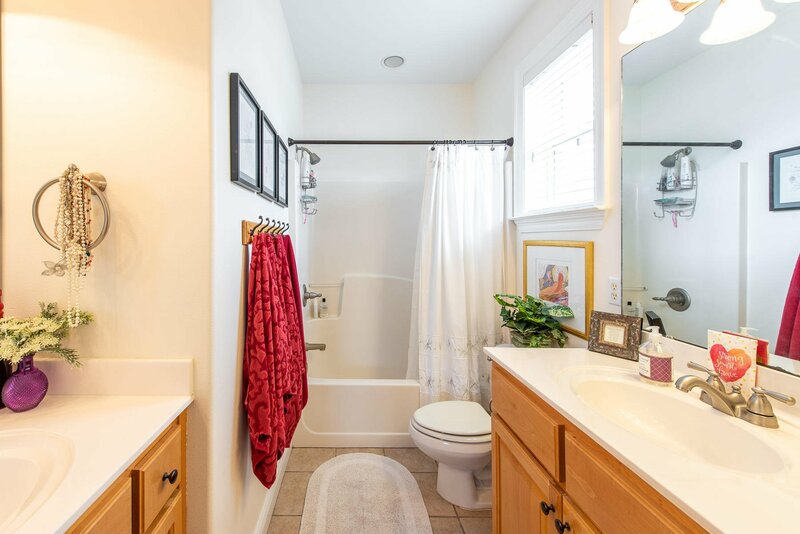 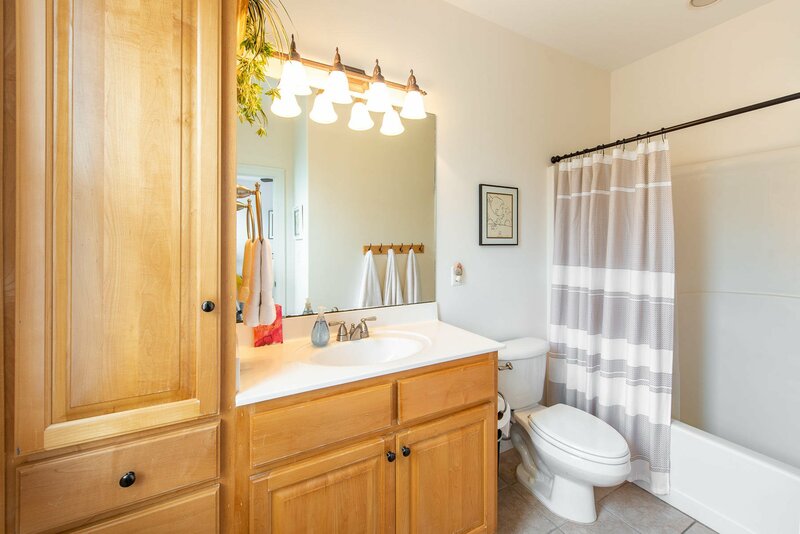 This home give you the convenience of living just off of 30A in an established and family friendly neighborhood. 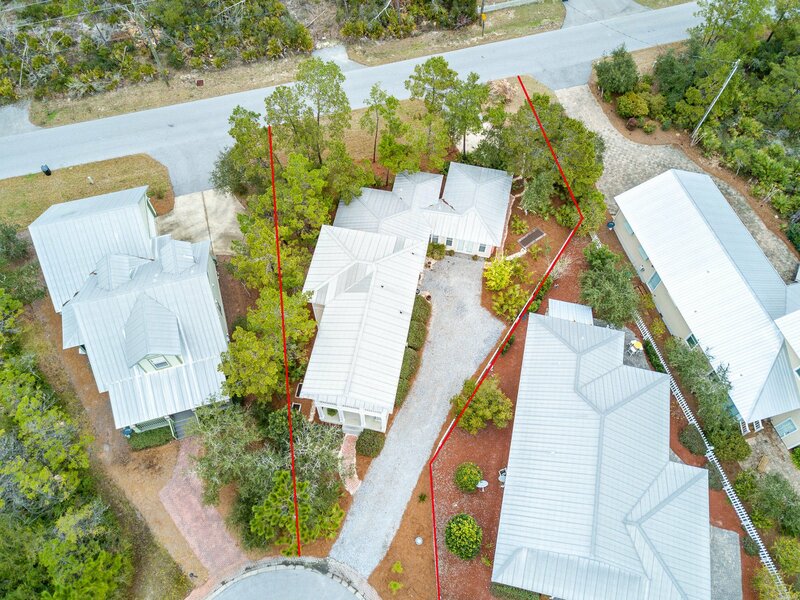 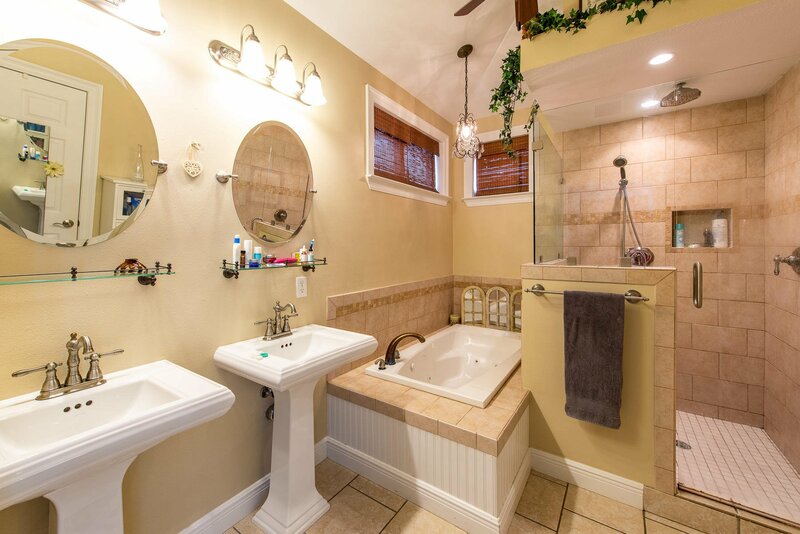 Buyer is responsible for personally verifying details about this property. 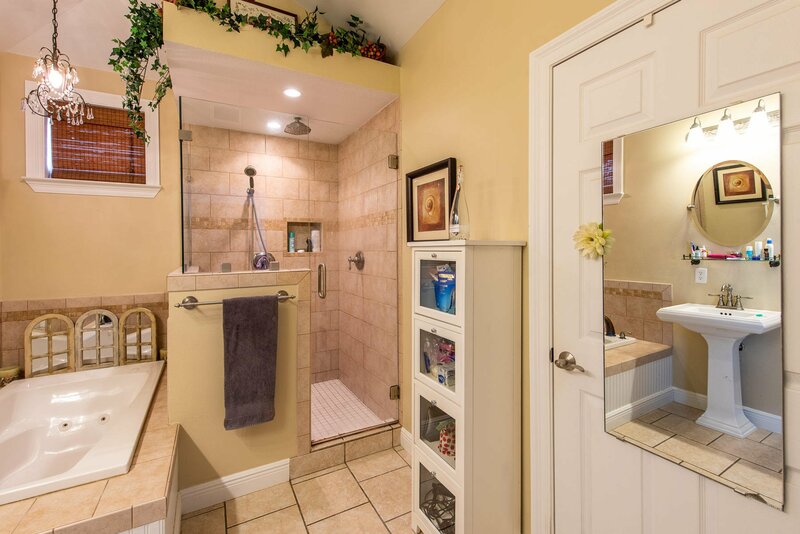 Any information contained in this listing is believed to be accurate but is not guaranteed.